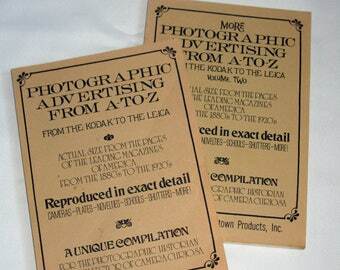 Relic Hunting Book - Civil War Relic Hunting, A...to...Z. 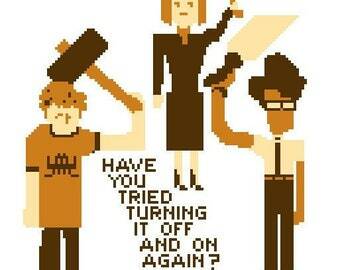 Cross Stitch Pattern - IT Crowd - Have you tried turning it off and on again? Relic Hunting Book - Civil War Hut Digging, A...to...Z.